3. 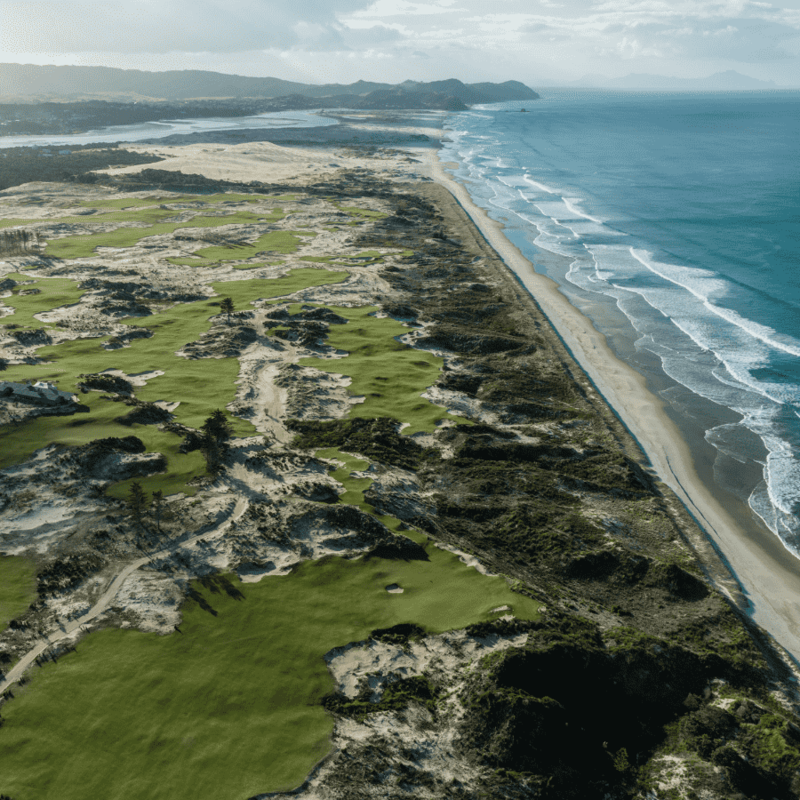 Lonely Planet voted New Zealand as a world top five tourist destinations in the world for 2018, this was not taking into account, the amazing Golf. 4. ‘For a small country, New Zealand has some massive experiences’: The Milford Sounds, a heli-golf course in the Remarkables Mountain Ranges, Waiheke Island Wine tours, big game fishing in The Bay of islands or visiting, The Routeburn Track. A 2017 Forbes survey found that New Zealanders were the friendliest people in the world. 5. Experience Golf creates our tours based on these 5 fundamentals. We have access to some of the worlds best Golf courses, will include bespoke cultural and nature lead activities, recommend New Zealand’s best restaurants and wineries and our driver/guides ensure a friendly, but efficient service throughout.